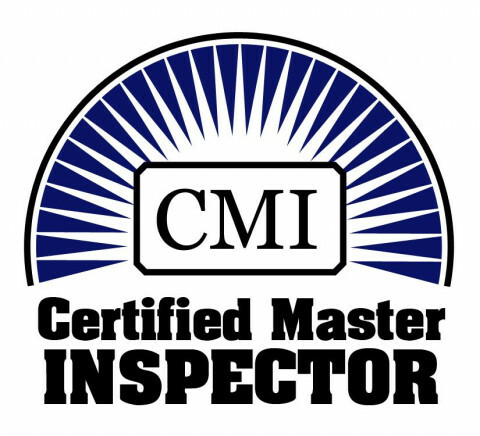 Click/tap here to find the best New York home inspector for your needs! 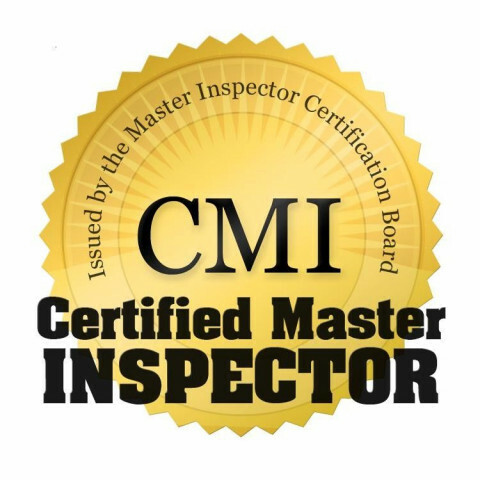 607 n porter st residential & commercial building inspections structural inspections, radon, lead paint, water test, septic dye test, termite & wood boring insects, infrared thermal imaging inspections, drone inspections etc. We care about our clients and we're proving it by including FIVE FREE WARRANTIES with every Home Inspection. 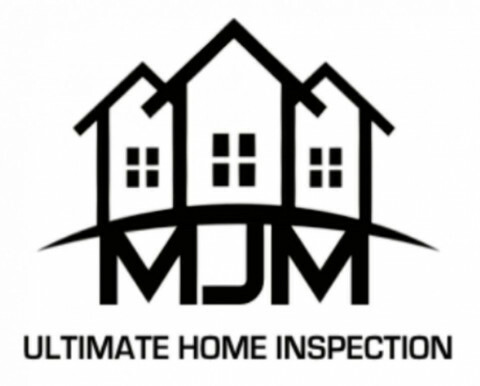 Included warranties are the 90 Day Home Warranty, Mold Safe Warranty, Sewer Guard Warranty, Termite Protection Plan and a 5 YEAR Platinum Roof Protection Warranty! 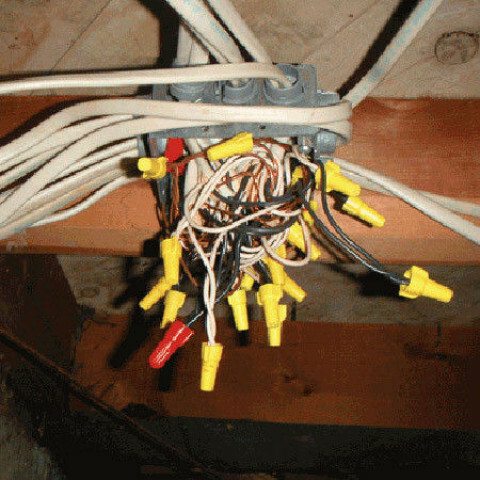 I am your LONG ISLAND Home Inspector with 12 years of construction experience to assure that your home is fiscally, and physically, safe for your wallet and your family! 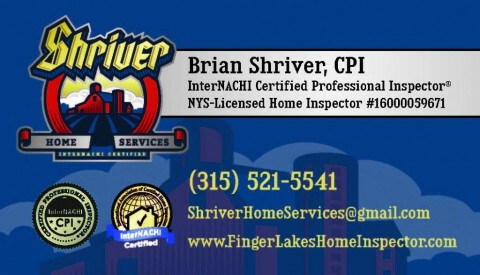 As a full time, NY State licensed home inspector Lic.# 1, I provide Quality Home Inspections in Delaware, Otsego, Chenango, Scoharie and other Central NY counties = within 75 miles radius around Oneonta NY. 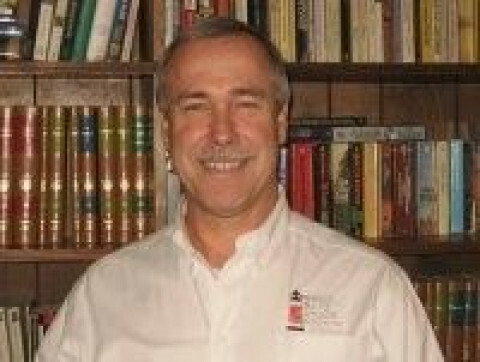 I have over 30 years of combined experience in building management, maintenance, home improvement and home inspections. 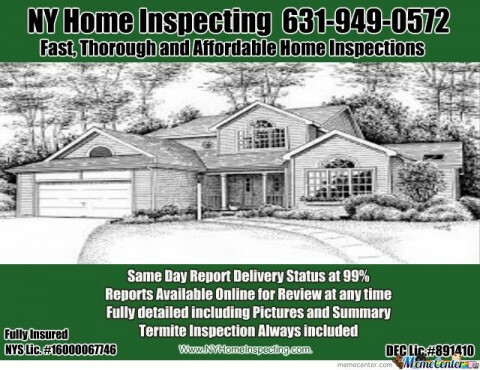 Besides General Home Inspections, Pre-Listing Inspections and House Health Check service, we provide a full range of ancillary services such as Radon Testing, Water Quality testing, Pre/Post Drilling Water Testing, Septic system testing, Mold inspection and testing, Well/Pump Yield Test, Elisa Allergen Testing etc. 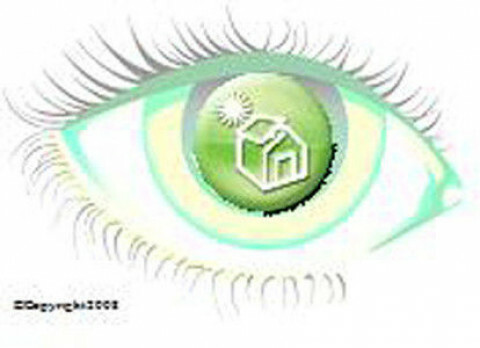 I am fully committed to you the client, to your concerns and well being as the future owner of the property. Why our clients are 100% happy with House Pro Inspections. Appointments to suit you anywhere in the NY City. 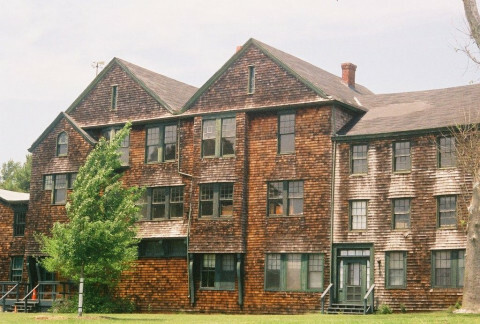 We conduct next day inspections not only in NY City, but in Long Island as well. 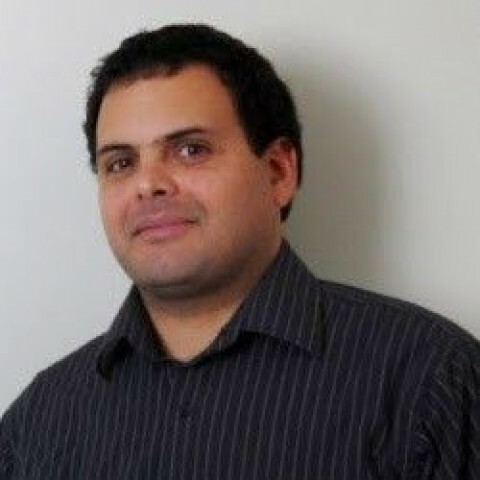 We welcome you to meet Zack our principle inspector at the property if you'd like direct and in-person advice. 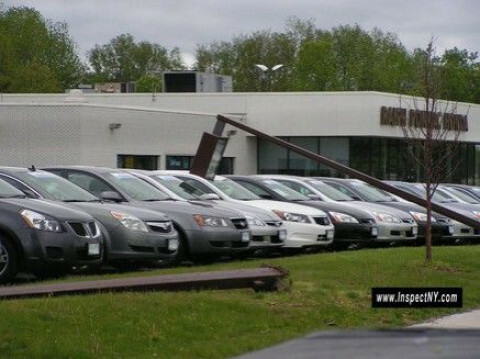 We carry professional Liability insurance to $1,000,000 and E/O emissions insurance. 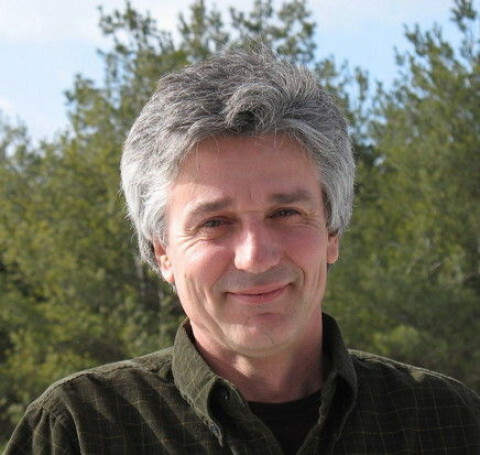 Zack has 30 years experience in the building industry, and has conducted over 2000 inspections. 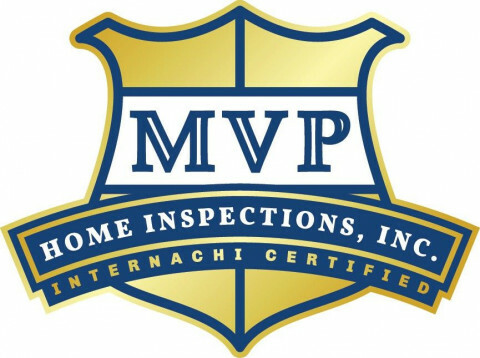 Our pre-purchase Home inspections and Termite Inspections are carried out in accordance to InterNACHI, International Association of Certified Home Inspectors . Zack will show you any areas that require immediate attention, with recommendations for remedial works, and estimated costs associated. We will also show you the simple things you can do to check areas yourself in the future.